Google has ended this year’s guessing game with the most generic answer possible: Google has finally confirmed that Android 9.0 ‘P’ is going to be called Android Pie, and it’s being released for Google’s Pixel devices. 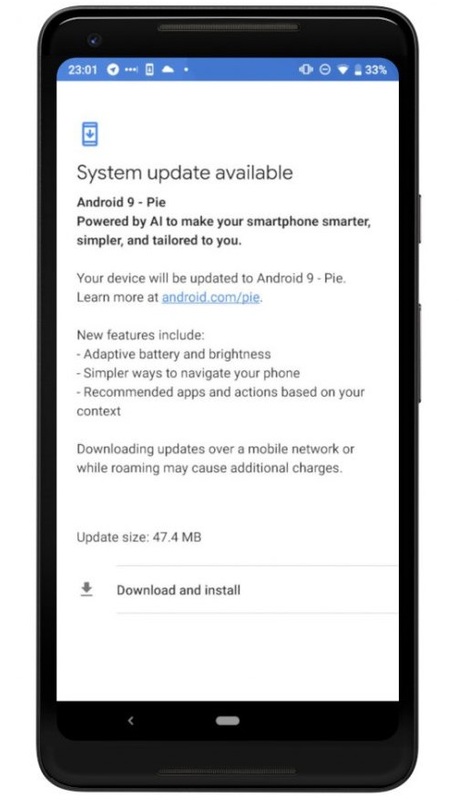 Over-the-air updates have begun rolling out to Google’s Pixel devices, while anyone with a different Android phone will have to wait until sometime in the fall for their smartphone manufacturer to get their act together. The only exception is Essential, which is saying that the Android Pie update will be available for the Essential PH-1 today. 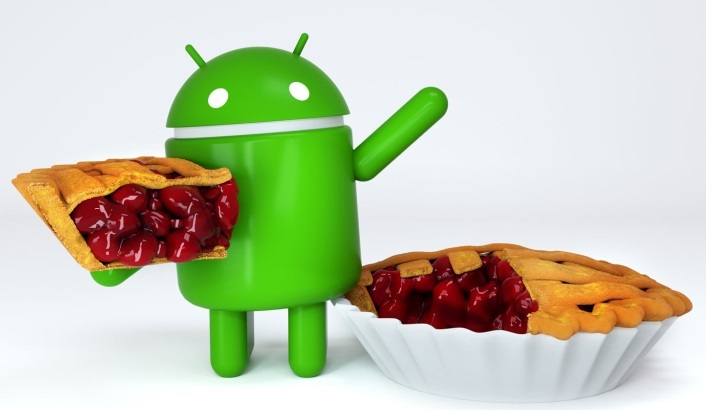 Android "Pie" is the ninth major update and the 16th version of the Android operating system. It was first announced by Google on March 7, 2018, and the first developer preview was released on the same day. The second preview, considered beta quality, was released on May 8, 2018. The third preview, called Beta 2, was released on June 6, 2018. The fourth preview, called Beta 3, was released on July 2, 2018. 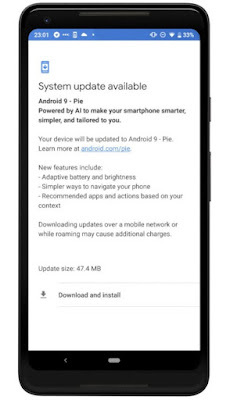 The final beta of Android P was released on July 25, 2018. 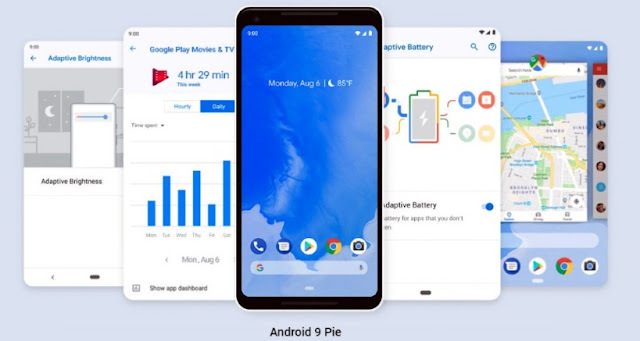 Android "P" was officially released on August 6, 2018, under the name "Pie" and is now available for Google Pixel devices and the Essential Phone. The update introduces several new features primarily centered around using machine learning to make your phone smarter. A new "Lockdown" mode which disables biometric authentication once activated, which will be disabled once the user used their password to login. Richer messaging notifications, where a full conversation can be had within a notification, full scale images, and smart replies akin to Google's new app, Reply. A "Digital Wellbeing" feature which discourages excessive usage of your phone. An Adaptive Battery feature that maximizes battery power by prioritizing the apps you're most likely to use next. Google says the OS will start rolling out to Android One users later in the year, adding that all of the third-party handsets that participated in the Android P beta - including the Sony Xperia XZ2, Xiaomi Mi Mix 2S, Nokia 7 Plus, Oppo R15 Pro, Vivo X21 / X21UD and OnePlus 6 - will receive the update during the autumn.